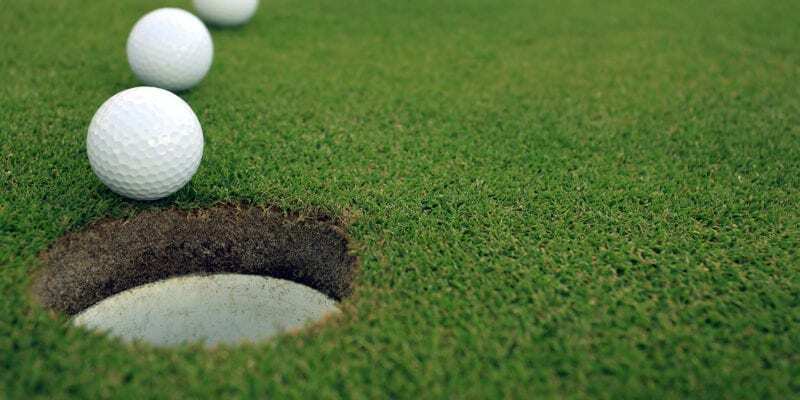 The Spirit is perfect for people weighing less than 100 kilograms (16 stone) who play on moderately hilly courses. 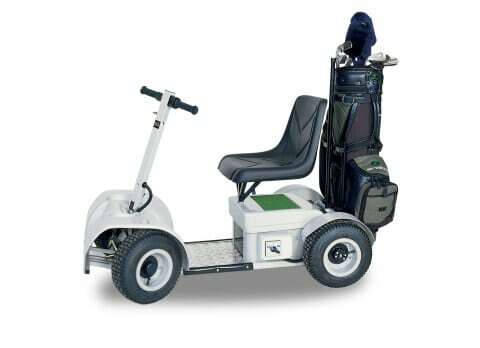 If you weigh more than 100kgs, or frequently play on extremely hilly courses, then you should consider the Spirit Ghia. See how easily the Spirit folds away into a car boot by watching this movie. Despite its power and strength the Spirit golf buggy is still incredibly easy to fold up and stash away in the boot of your car. Even the smallest car boots can usually accommodate the Spirit. Everything written so far about the use of space-age, lightweight materials and sophisticated manufacturing techniques for the Scout is equally applicable to the Spirit. It is is strong, light, simple, reassuringly sturdy and will fit into almost any car boot.